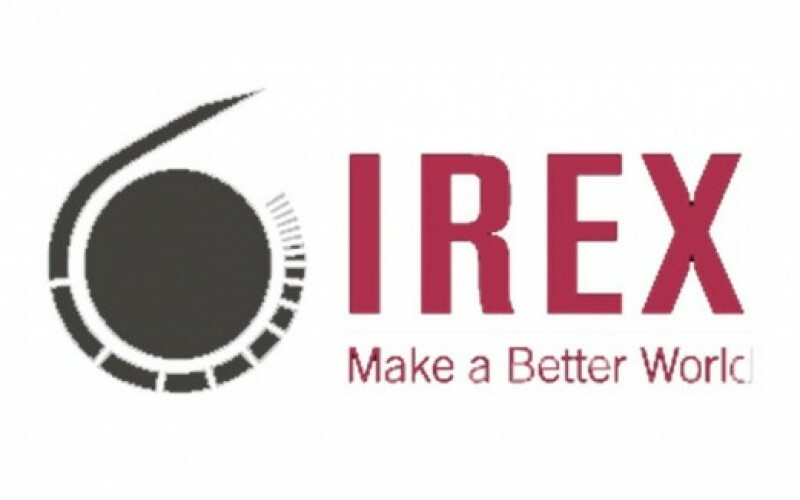 The University Administration Support Program (UASP) Fellowships in Research Management, developed and implemented by IREX and supported by the Carnegie Corporation of New York, supports the development of university research management capacity through a six-week fellowship in the United States for mid- to senior-level research managers from Africa and Eurasia. Armenia, Belarus, Ethiopia, Georgia, Ghana, Kenya, Nigeria, Rwanda, Senegal, South Africa, Tanzania, Uganda, or Ukraine. Hold a full-time position focusing on research management at an eligible university,* with sufficient seniority to be an agent for change (capacity to introduce reforms following program participation). If technology barriers prevent you from completing the application online, please contact uasp@irex.org to request a paper version of the application be sent to you by e-mail. Fellows are not allowed to have dependents (including spouses and children) accompany them during the Fellowship.